Man, is it fun to be a photographer right now. I don't mean to say that photography wasn't fun before, but if you ask me, we're in a golden age of photography in which we have better cameras, better lenses, and better apps to improve our photos than ever before. It's really amazing to think that not all that long ago, the only way to process a photo was in a darkroom. And not long after that, the only option we really had for post-processing was the likes of Photoshop on a desktop computer. With 2018 knocking on the door, I thought it would be a great time to review some of the best apps for photographers that you need to try in the coming year. One of my complaints about some photography apps and programs is that they can be slow and imprecise. 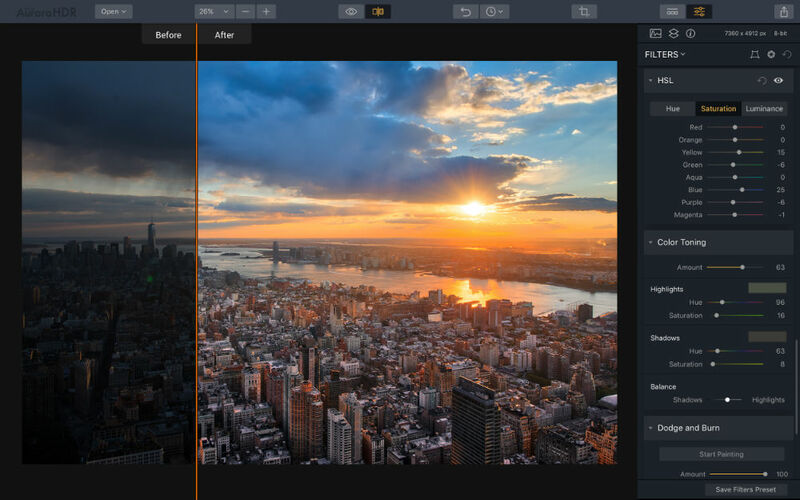 Not only is Luminar one of the easiest to use photography applications, but it also has all the tools you could possibly need to elevate the quality of your photos. 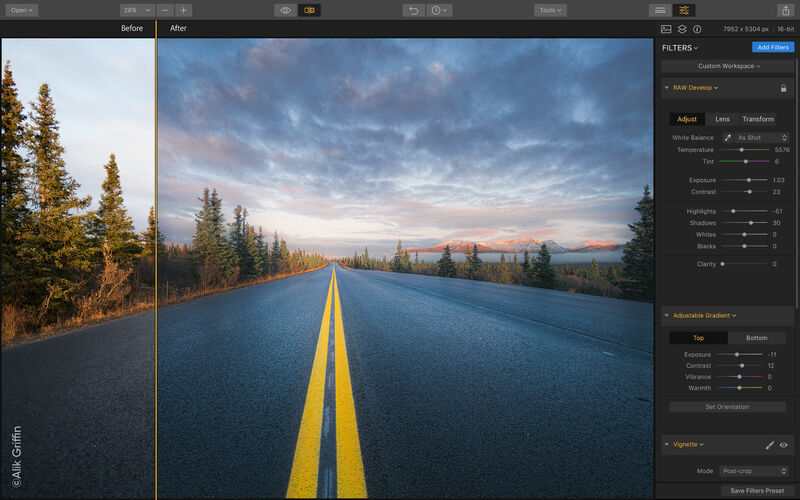 And since Luminar was developed to be fast and efficient, you can make changes to your photos in mere seconds. For my money, an even better feature than its speed is the fact that Luminar is intuitive and adapts to the way you work. 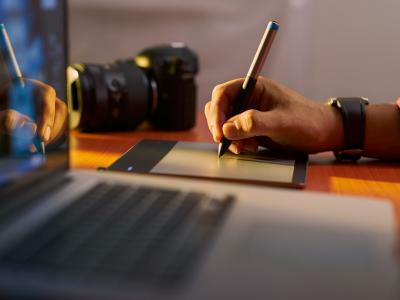 That's because the application comes loaded with preset workspaces for landscape photography, portraiture, black and white photography, and more. 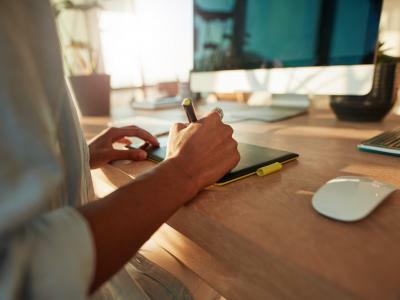 Within each workspace are recommended tools that help you maximize the time you spend in post-processing to complete your creative vision quickly. 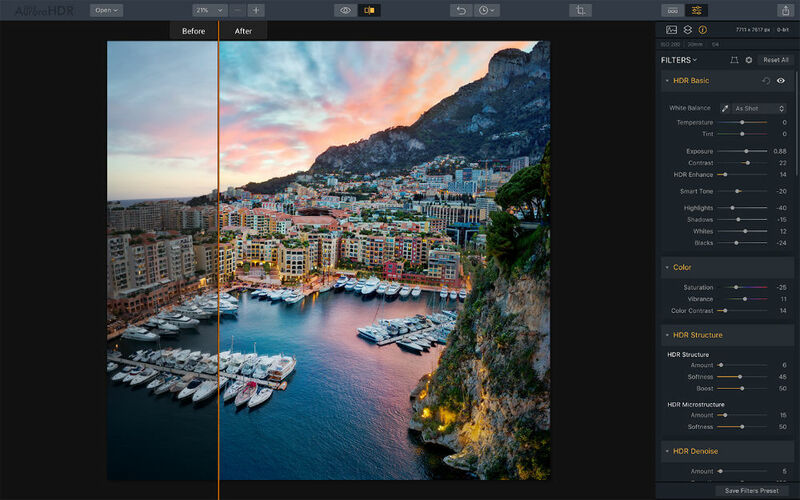 Luminar comes with more than 40 real-time, non-destructive photo filters that were developed by professional photographers. You also have the benefit of using layers with blending modes, masking tools, and unlimited undos. A favorite feature will surely be Luminar's presets and LUTs that offer one-click options for simulating color grades and film stocks. 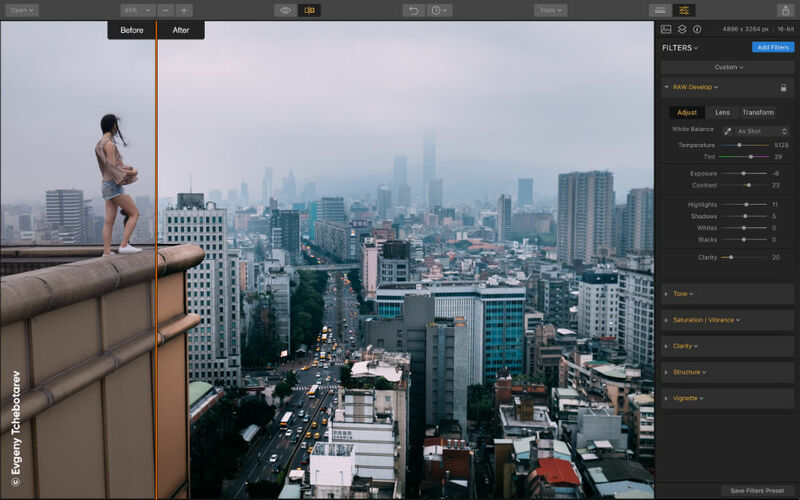 You can even create and save your own custom presets and share them with other photographers. 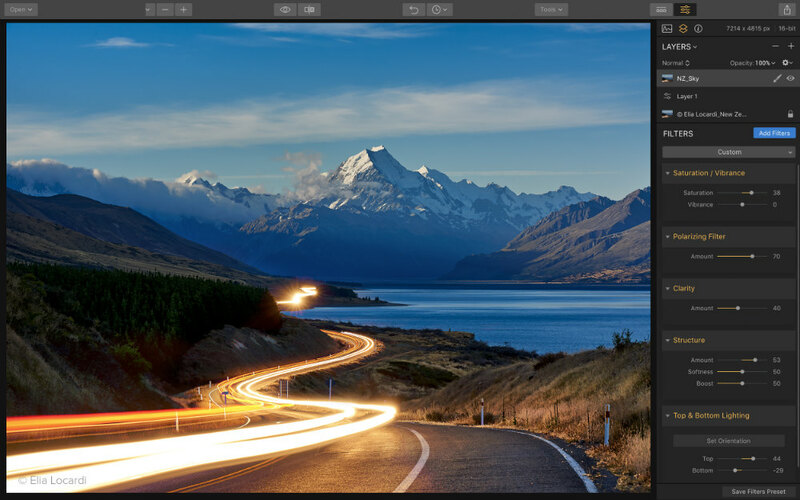 In other words, if you're after an application that's lightning-fast, packed with useful tools, and offers you an intuitive photo editing experience, there's simply nothing better than Luminar 2018. Learn more about Luminar 2018 for Mac and Windows. One thing I love is when application developers actually listen to photographers to create something that's ultra-useful. 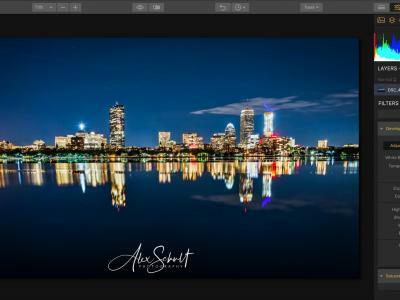 The folks at Macphun, who are responsible for the amazing Aurora HDR 2018, did just that, and developed a tool that offers unparalleled power in creating gorgeous HDR photos. It's so good, in fact, that Apple named it the best app of 2017. That's not a bad endorsement! In the past, creating an HDR image required three or more RAW files. Aurora HDR 2018 needs just one RAW file to help you create a final image that knocks your socks off. That's good news for you in the field, because it's not always possible to get multiple images that are exactly the same, especially if there's movement in the shot. Now you can rely on just a single RAW file, put Aurora HDR 2018's incredible tone-mapping algorithm to work, and make an awesome photo. Aurora HDR 2018 is incredibly easy to use, as well. 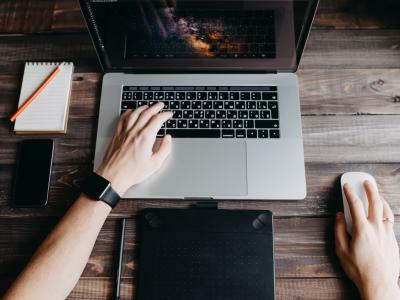 The workspace is intuitive with a well-organized layout that makes sense of the huge array of tools you have at your disposal. There's even quick presets that you can use to make easy changes to your photos, all with just one click. It doesn't get much easier than that! I've never been big into HDR, mostly because I didn't like the results I was getting. But trust me when I say that HDR will be on my to-do list next year, because with Aurora HDR 2018, even I can make an HDR image that looks great! 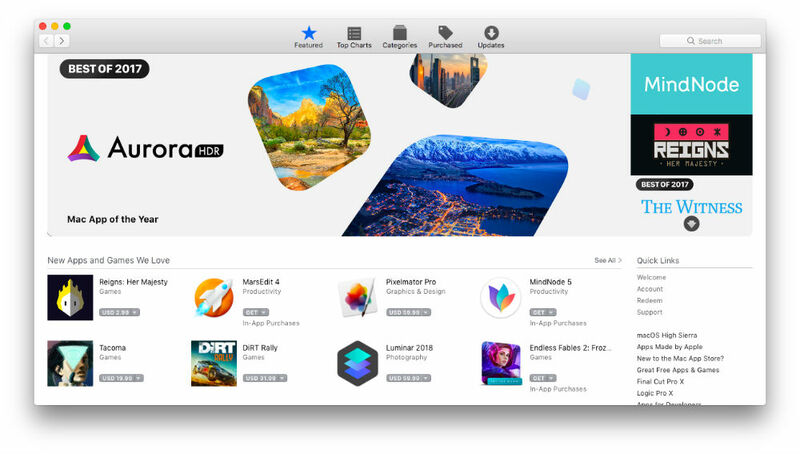 Learn more about Aurora HDR 2018 for Mac and Windows. The native camera app on iPhones is still a little lackluster, so having a dedicated camera app is certainly something worth a try in the new year. 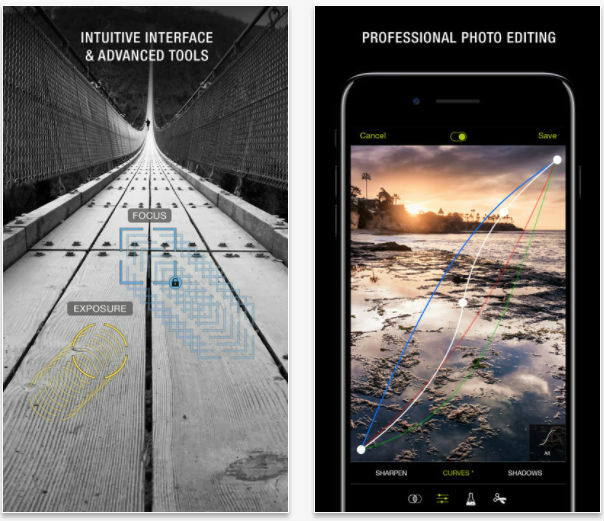 ProCamera is one of the best such apps, featuring tons of sophisticated features that give you control over everything from exposure settings to white balance to a setting that allows you to calibrate the camera to a gray card. There's more than 80 custom photo filters, too, so you can apply some quick edits to your photos after you take them. The anti-shake feature and low-light modes are handy as well, helping you get sharper photos and better-exposed images, even in low light. 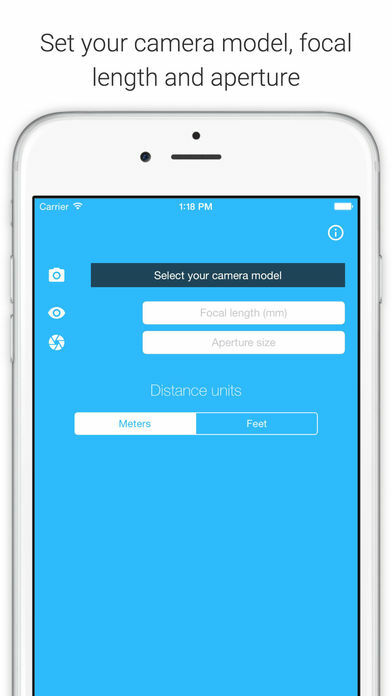 Learn more about Procamera for iOS devices. 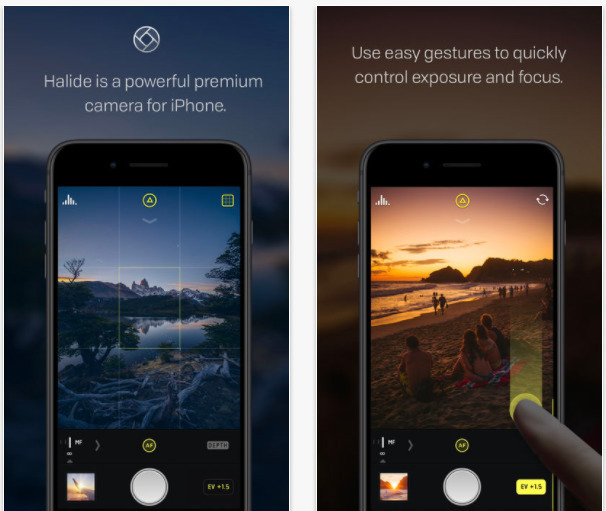 Not all apps are user-friendly for newbie photographers, but Halide sure is. This app allows you to start with fully automatic controls, and then as you acquire skills and know-how, you can slowly begin to take over more and more manual controls in the app. That makes Halide an excellent learning tool, in addition to being a really good camera app with lots of great features. Perhaps the best feature is focus peaking, which assists you in determining what areas of the photo are in sharp focus. 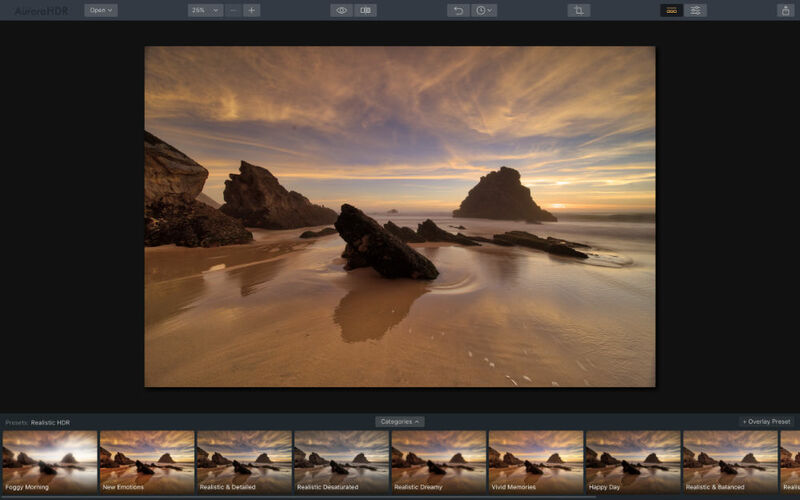 You can also capture RAW images, add portrait effects, and view a histogram to perfect the exposure. Learn more about Halide for iOS devices. A highly popular app for iOS and Android devices, VSCO gives you tons of flexibility for editing your photos on-the-go. That includes tons of preset filters that you can easily apply to your photos and adjust to get the desired effect. You can make specific adjustments to brightness and contrast, sharpness and clarity, saturation, and many others. VSCO also has a camera app that allows you to take photos in RAW. 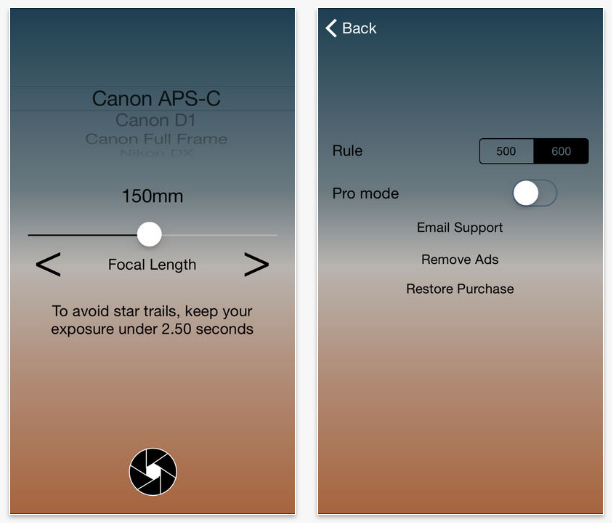 You get manual exposure controls and separate focus and metering controls, too. 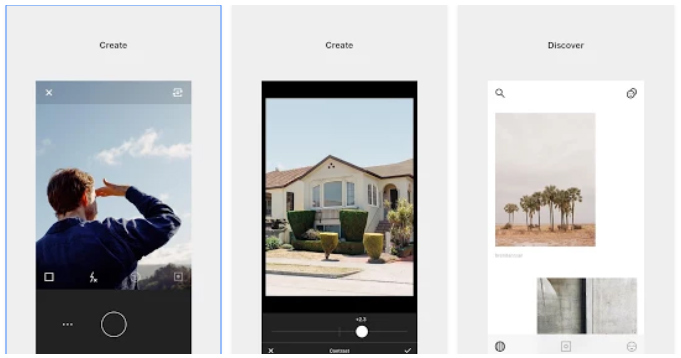 And once you're done taking and editing your photos, you can share them right from the app to Facebook, Instagram, and other sites, including VSCO's own creative community. Enlight is only available on iOS devices, but it's so powerful and user-friendly that it's definitely worth a look if you have an iPhone. 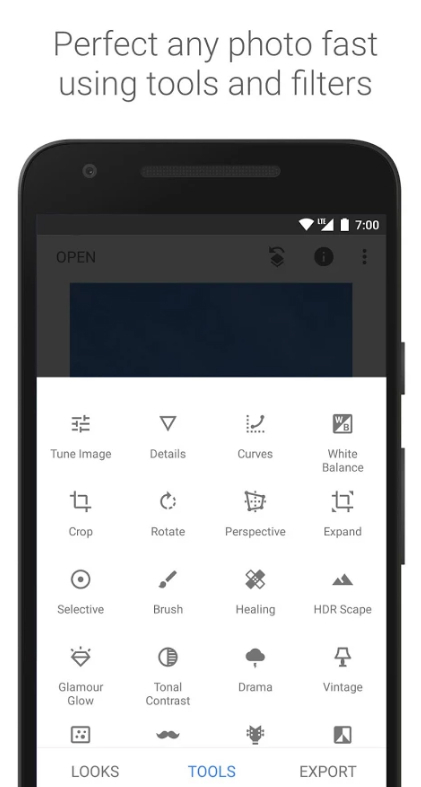 The app offers you precise controls over details like tone and color, and gives you built-in masking capabilities with every tool. That makes for seamless blending of effects for a top-notch look. You can create your own presets and save them for later as well, which is handy for developing your personal creative style and applying it to all your images. 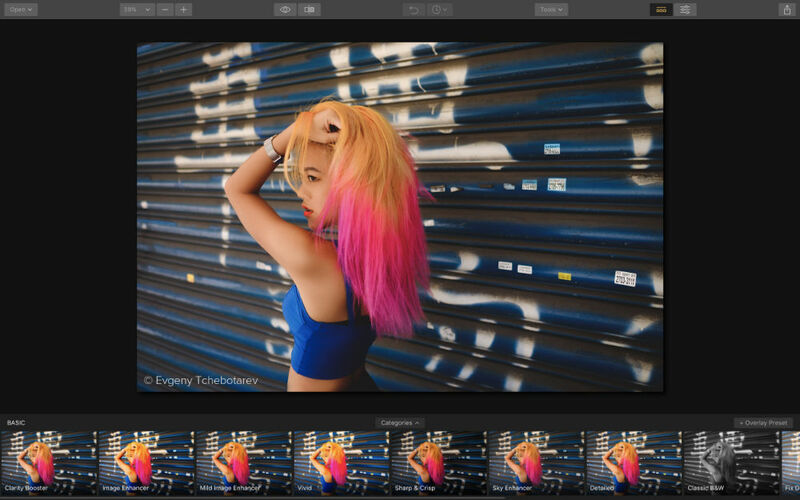 There's exposure correction tools, tons of filters and presets, and a beautiful, easy-to-use interface as well, which makes Enlight one of the most powerful editing apps for iPhone. 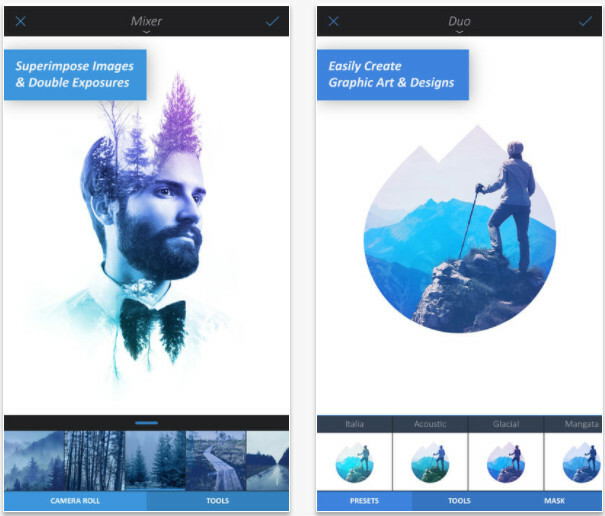 Learn more about Enlight for iOS devices. Another favorite app for iOS and Android devices is Google's snapseed. Like VSCO, Snapseed has a wide variety of editing tools that help you create more eye-catching photos. That includes tons of filters and effects to customize your images. But with the power of Google behind it, Snapseed has a few tricks up its sleeve that make it an even more powerful editing tool for your smartphone. It has a face enhance feature that improves the focus of a person's eyes. It'll also smooth out their skin. The face pose feature uses a three-dimensional model to correct the pose of a portrait. It sounds like something out of the future, doesn't it? There's few phone apps as powerful for editing photos as Snapseed. If you want to see your images in a new light, give this app a try in 2018. Learn more about Snapseed for iOS and Android devices. As we all know, Golden Hour offers us the best natural lighting of the day. The problem is knowing exactly when Golden Hour starts and how long it will last. In the new year, you don't need to wonder any longer because Magic Hour will do all the heavy lifting for you. 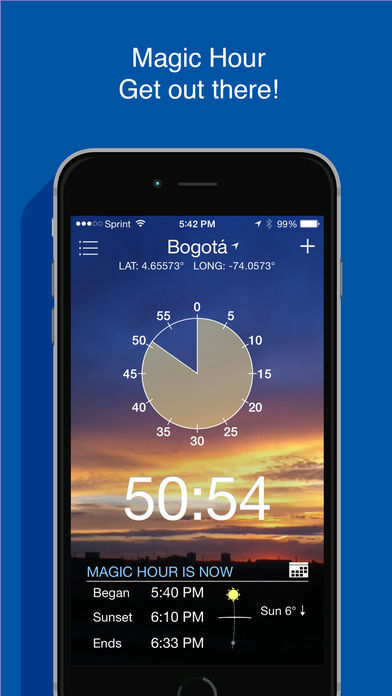 Available for iOS devices, this app not only tells you when Golden Hour starts and ends at your precise location, but it will also give you a quick weather summary, the sunrise and sunset times, and information about the moon's activity as well. Learn more about Magic Hour for iOS devices. If night photography is your thing, then the Dark Skies app is definitely something you want to add to your toolkit. 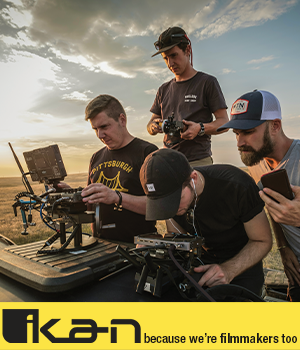 Dark Skies uses information from your camera and the focal length of the lens you're using to determine the precise exposure settings you need to get the best photos. That's because the app uses the 600 Rule to help you dial in the settings you need to avoid star trails to get crisp, pinpoint stars in your photos of the night sky. Think about it - the less time you have to worry about messing around with the camera settings, the more time your shutter will be open, and the more photos you can capture! Learn more about Dark Skies for iOS or Android devices. Landscape photography is my passion. Math is not. So when I came across the Hyperfocal DOF app, I heard the angels sing. Now I don't have to worry myself with struggling with the equations needed to determine hyperfocal distance. Instead, I just use this app. All you have to do is select your camera from the list in the app, enter the aperture you're using and the focal length, and the app will figure out the closest distance at which you can focus while keeping everything else nice and sharp. Get Hyperfocal DOF for your iOS device.